The Crafty Crab has come up with a great craft for us today! Woohoo! 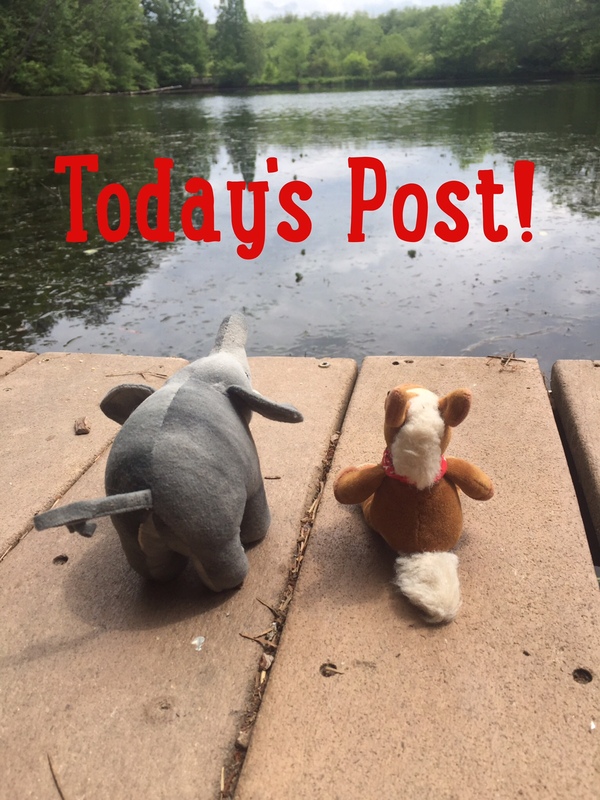 Today’s craft is an easy one- but these little guys sure are cute! Pattern below! We are in the craft cabin here at Camp E&E by the Sea and our dear friend Crafty Crab is going to help us with craft time! 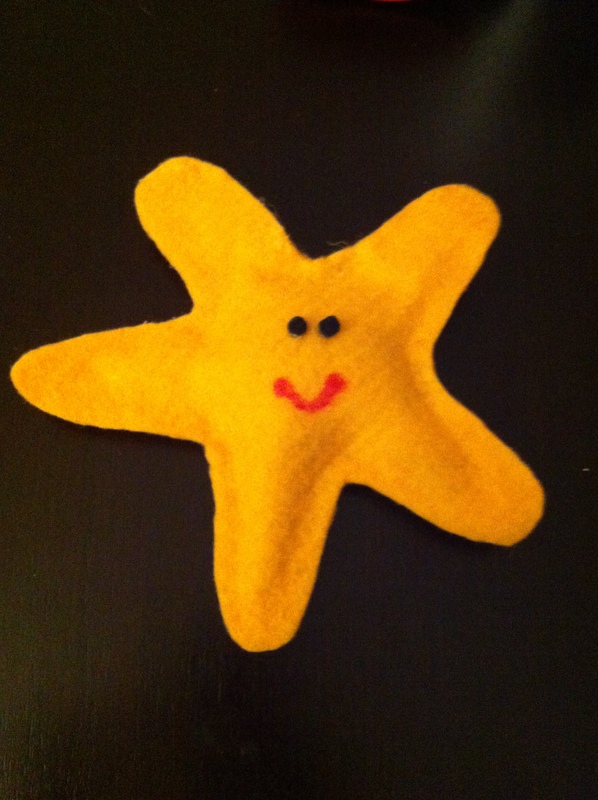 Today we’re making sea star bean bags for our sea star week! Woot! Woot! 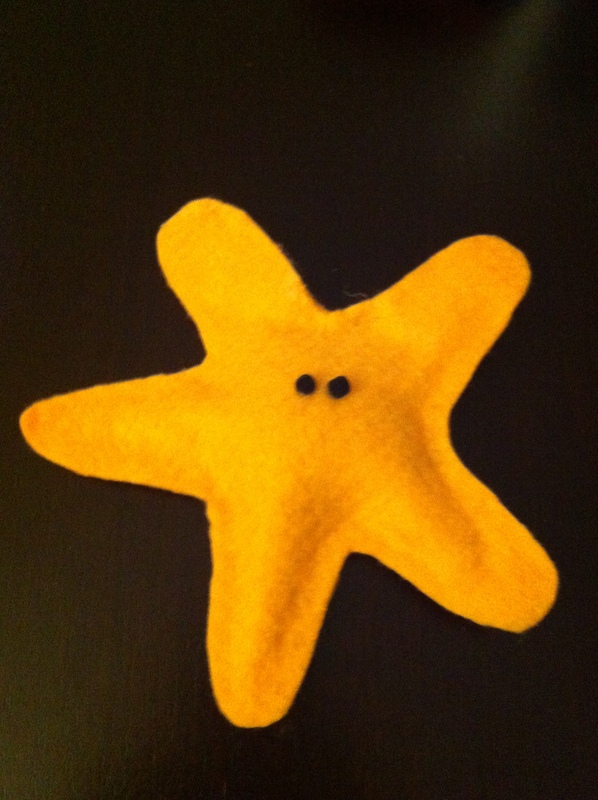 2) Cut out two sea stars on felt. 3) Hot glue the two pieces together, leaving a small opening. 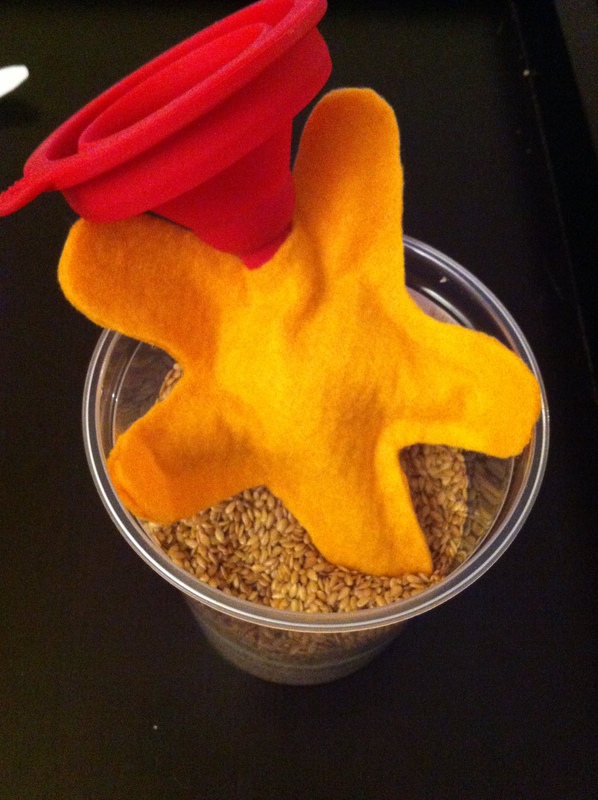 4) Put the flax seed in the sea star. If you don’t have a funnel, you can easily make one with paper, by rolling it in a cone shape. If you don’t have flax seed or stuffing or small dry beans will work too. 5) Make sure you don’t overstuff it. Then glue the opening shut. 6) Glue on the eyes and draw on the mouth. You’re done! 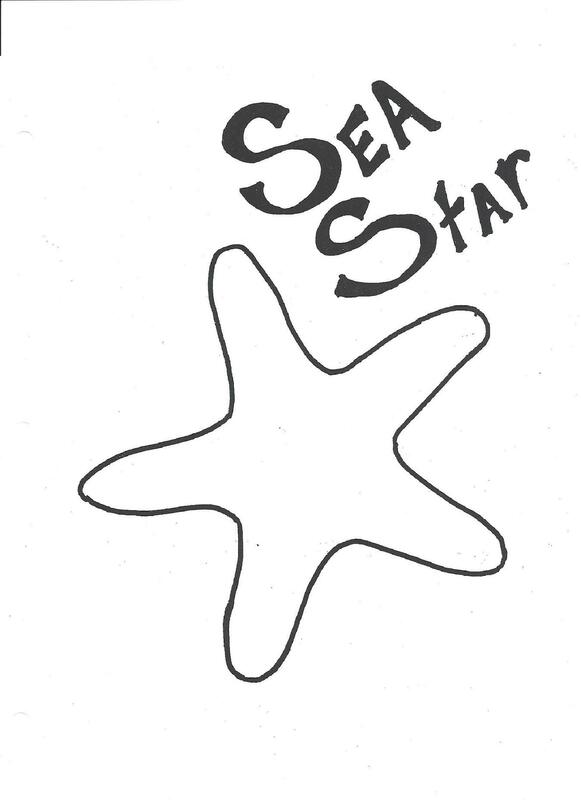 Toss your sea star, use him as a paper weight, or just give him a hug! We’re in the craft cabin today to make stuffed owls! Whooooo is excited as we are? Woohoot! Hehehe! Let’s get started! Cut out all your pieces. Make sure to cut two owls! 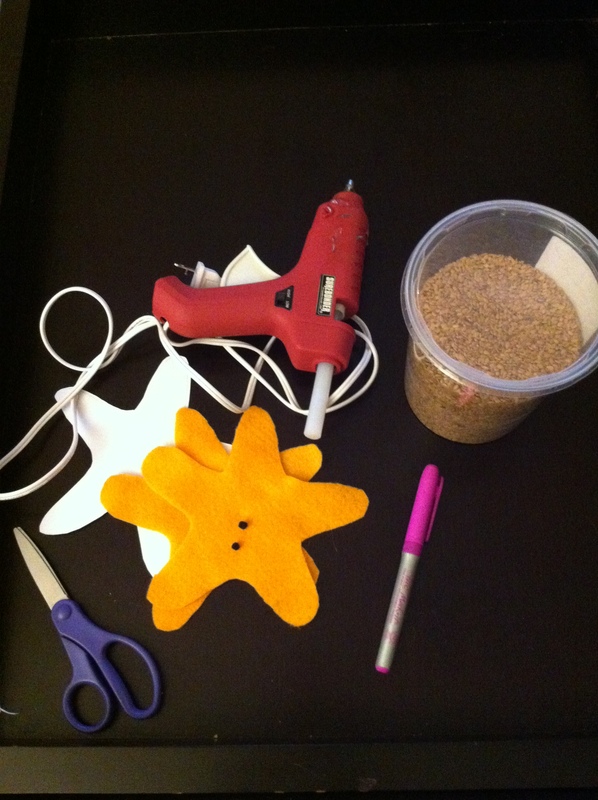 Use a hole punch to make the irises for your owl’s eye. Place all the pieces together. We free hand cut a beak. Glue to body parts to the one piece of your owl. Glue the two bodies together- leaving a small opening at the bottom. If you are using felt glue, let your owl dry before filling it. Use the funnel to fill your with flax seed. If you do not have a funnel- you can make a cone from paper that will work! If you are using stuffing- just stuff it in with a chopstick. Glue the bottom opening together! Don’t want your owl to lose stuffing. Then enjoy hanging out with your stuffed owl! 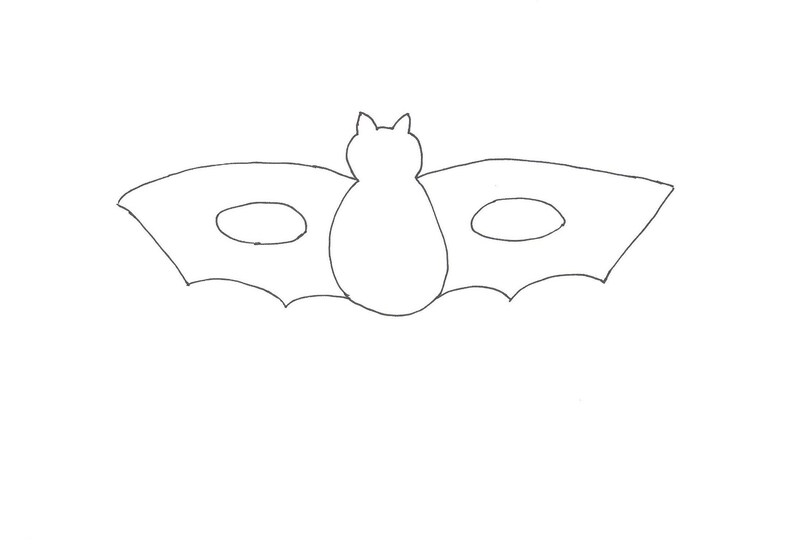 We have come up with a bat mask design for our campers for craft day! Now if we could all make wings to help us fly! Hahahahaha! 1. 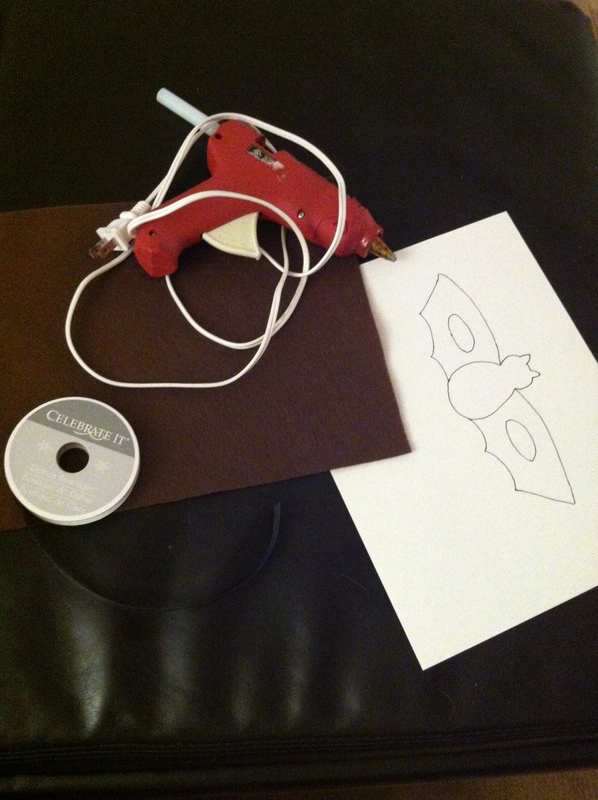 Print out Pattern and trace it on the felt. 2. Cut out the mask. 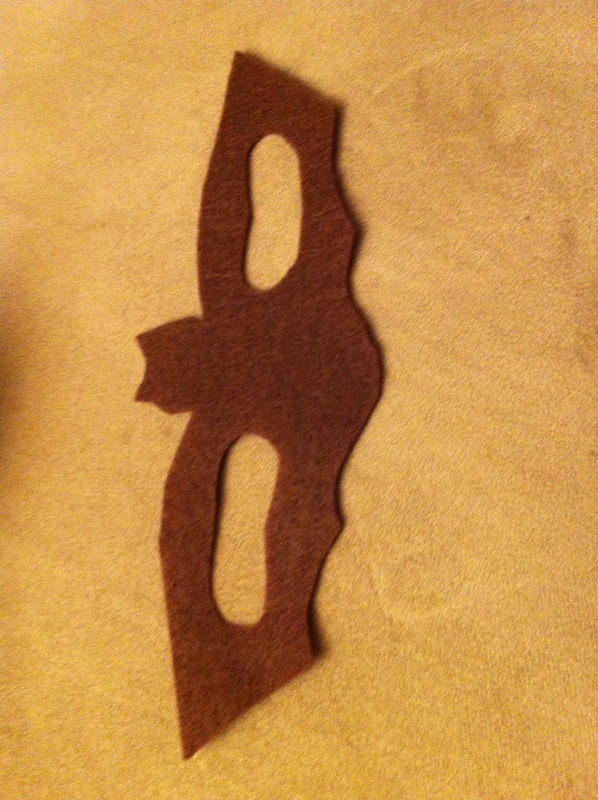 When done, cut out eye holes by folding bat wing in half & cutting an oval. 3. 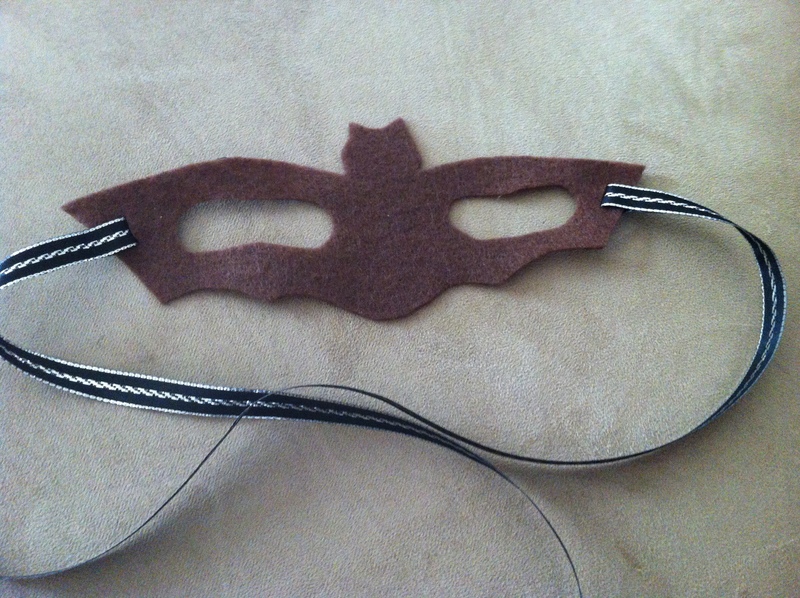 Decorate your mask with glitter, etc… if you want to dress it up! 4. Punch holes in the sides of mask. Tie or glue ribbon to the holes. As usual campers! Show us your masks! We want to see your crafts! We’re heading to the craft tent for the first time this summer! Woohoo! 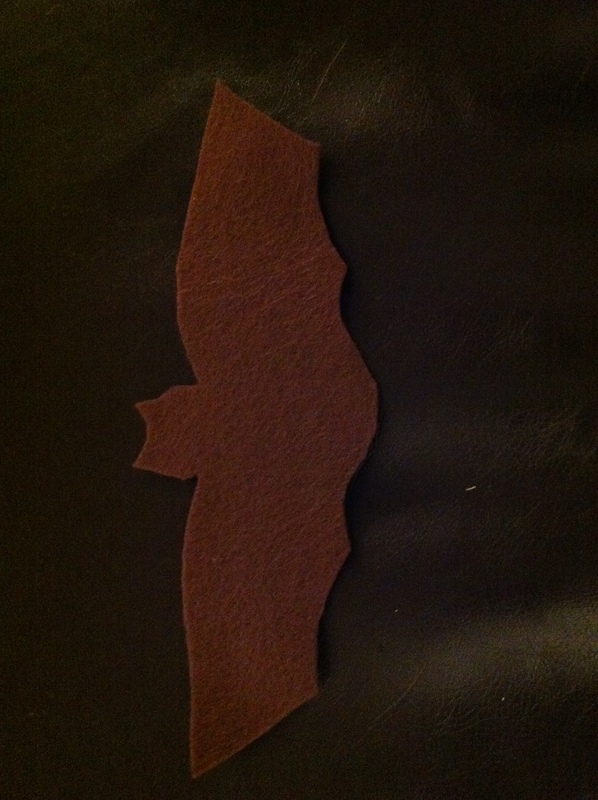 We’re making flying squirrel magnets! Draw pattern on felt and cut out. Put magnets and glue on one of the pieces. Put together the two pieces. Draw face and markings on your squirrel. Don’t forget to hang your squirrel! And show us your craft on Facebook, Twitter or tag us on Instagram!